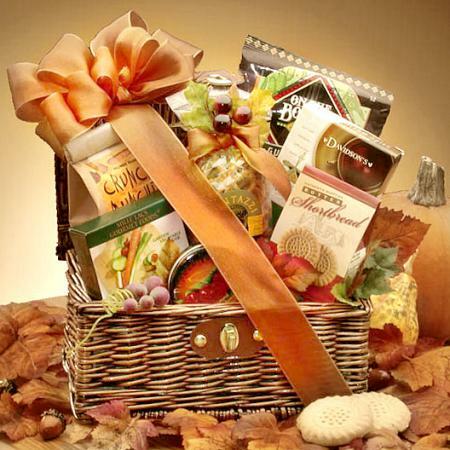 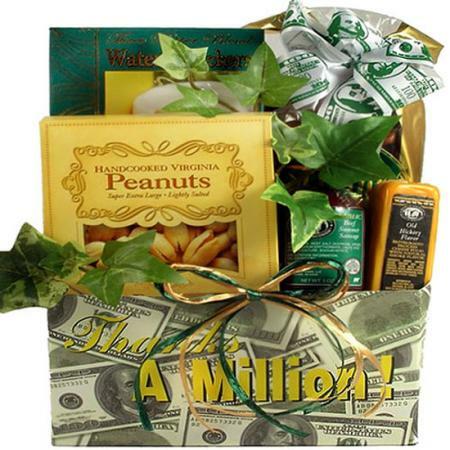 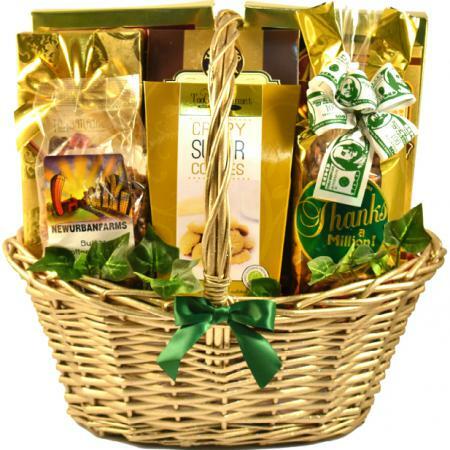 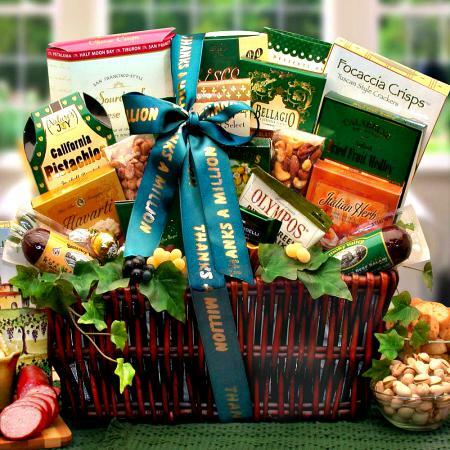 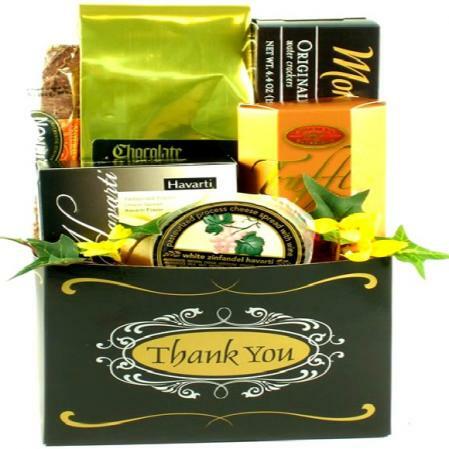 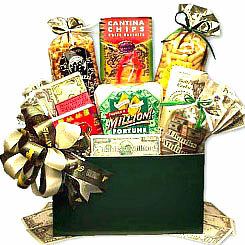 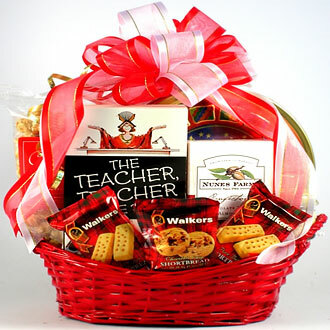 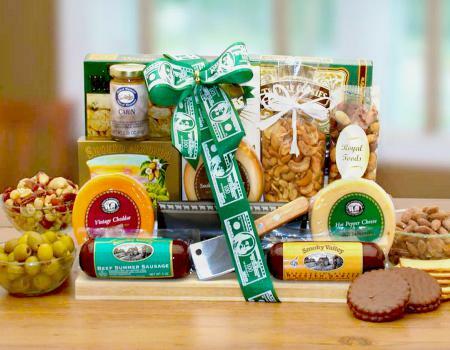 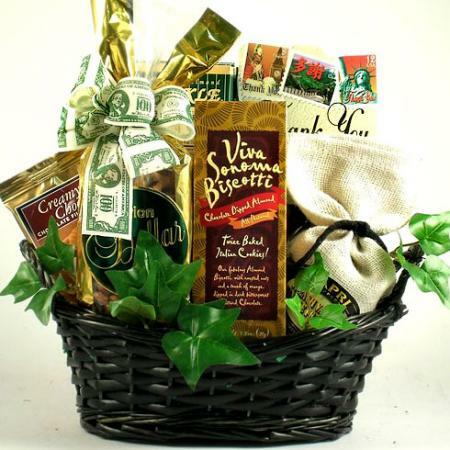 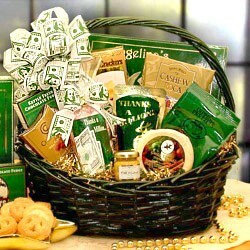 Send this special "Thank You" gourmet gift assortment to express your thanks and appreciation. You can send this Thanks A Million Gourmet Gift Board to express your sincere thanks when that special someone special goes above and beyond! 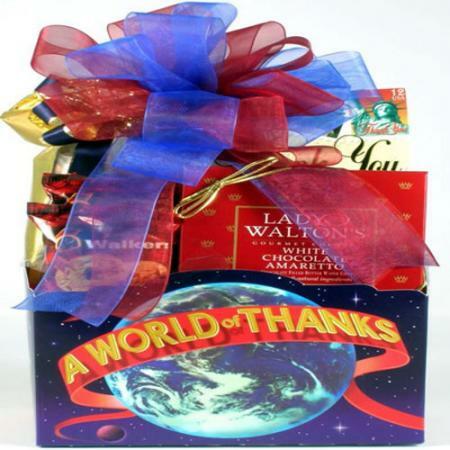 Saying thanks for a special favor, a great gift, a kind word, or a loyal show of support, is easier than ever. 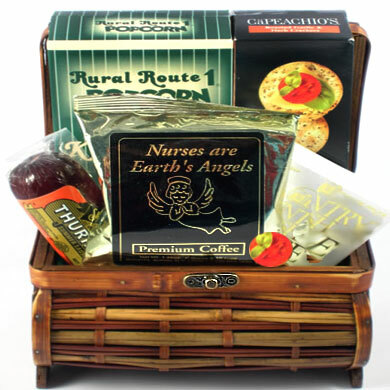 This thoughtful gift basket expresses just how much you appreciate their generosity and their friendship.